Our statement reflecting the provision made for children with special needs in our school was first written in 2014 when the new SEN regulations and SEND code of practice came into being; it complies with the instructions in section 6 (6.79-6.83) of the code. Since then we have built on our inclusive provision and our statement reflects the journey we have been on with our children and their families. Our statement is also compliant with the 2010 equality act, in that it includes our Accessibility Plan. It is reviewed annually. 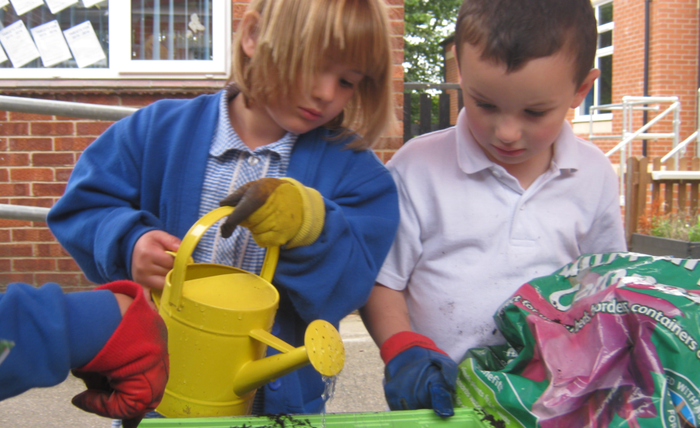 We hope that the, detailed and comprehensive, information which follows will answer any questions you may have about the SEND provision at Billingborough Primary. If you have any further enquiries, or would like to contribute to our statement, please contact the school . 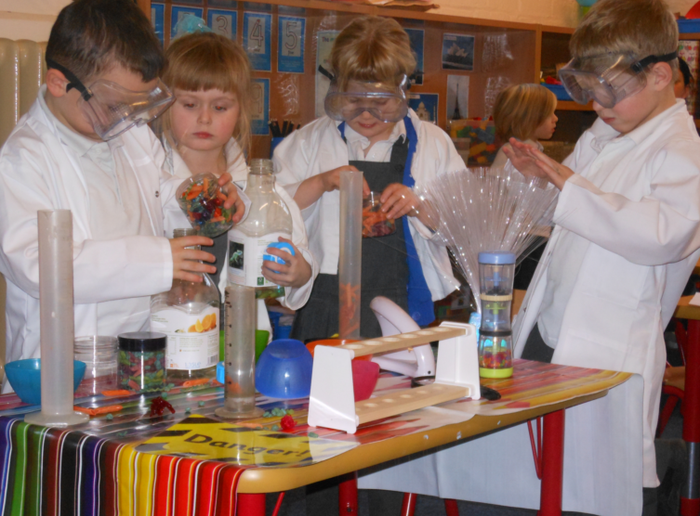 We see all children as unique; our curriculum promotes the development of the whole child as confident, imaginative and independent learners who are able to face the future with resilience creativity and enthusiasm. We encourage the spiritual and moral development of each person, as well as their intellectual and physical growth. We respect each child in our school for who they are, and treat everyone with fairness and honesty. We value the importance of each person in our community, and promote co-operation, understanding and harmony. We aim to enable each pupil to achieve their full potential ensuring we provide equal opportunities for all the children in our school. We value our environment, and teach respect for our world, and the importance of caring for it, now and into the future. 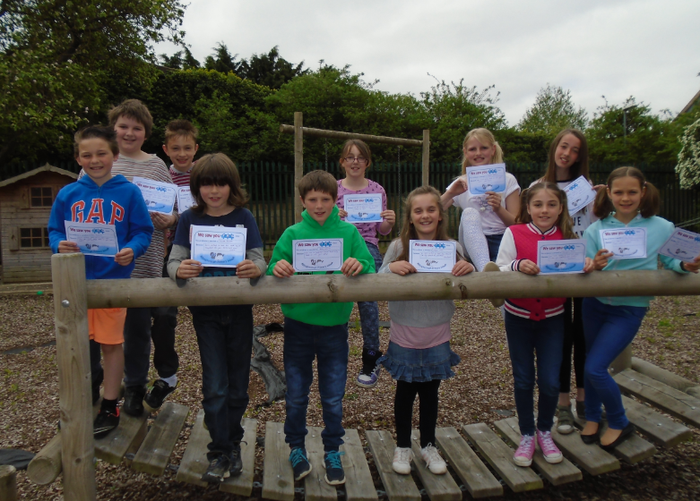 Every pupil at Billingborough Primary has the opportunity to follow all National Curriculum subjects as well as taking part in extracurricular events. We are committed to narrowing the attainment gap between SEND and non-SEND pupils. 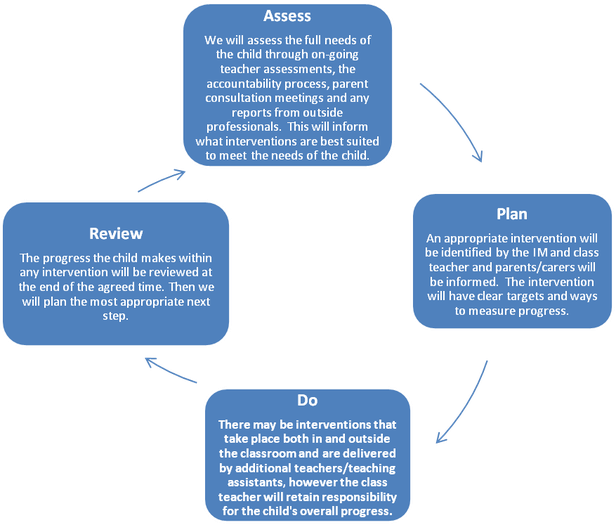 This can be through a variety of identified appropriate intervention programmes, based on individual learning needs. 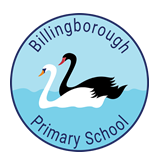 We have very good attendance at Billingborough Primary as pupils enjoy and want to come to school because of the outstanding quality of our provision for all. Every pupil is important to us and is recognised as an individual with particular needs. Staff have worked very hard to develop approaches within and beyond the classroom which mean that the learning needs of all pupils can be met. What does SEND look like at Billingborough? 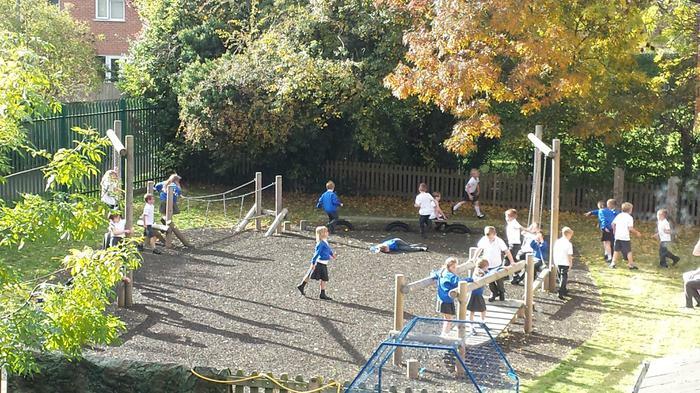 We make every effort to be a fully inclusive school. We provide provision to meet all of the above needs. We welcome everybody into our school community and aim to support every child to reach their full potential both academically and socially. We recognise that some children have special talents which need nurturing and that some children may need additional support occasionally, or even continuously, in order to help them make progress. All teachers differentiate classroom work to meet the needs and abilities of individual children within their class. If children are looked after by the local authority then we also work with the Virtual School who track the child’s progress via an Electronic Personal Education Plan. If a child requires additional support or programmes to aid their learning or physical needs, they may, after close consultation with parents, be placed on the school’s Special Educational Needs Register in accordance with the code of practice that all schools adhere to. This allows school to work in close partnership with a wide range of services including health and social care as well as outside educational professionals to devise programmes and support packages to enable children to gain the support they need and make academic progress. We firmly believe that the child, parents, school and any agencies should work closely together in order to provide the support needed so that every child reaches their full potential whilst at our school. 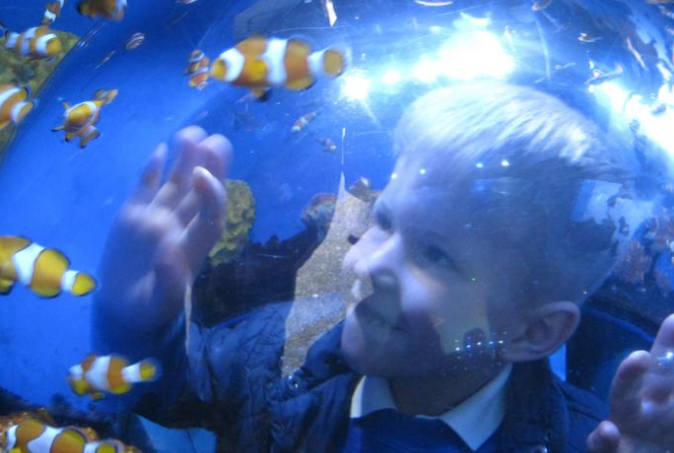 What might school or I look for if we think a child may have special educational needs? Who are the best people to talk to about my child’s learning or special needs at Billingborough School? If you are thinking of enrolling your child in our school, and you believe they have a special need, then please make an appointment with the Head teacher (SENDCO) in the first instance so we have a full understanding of their needs prior to their arrival. Children with SEND apply for a place in the usual way click here to go to our How to join us page. If your child has an Educational Health Care Plan (EHCP) then you will need to have conversations with the county SEND team to change your child's setting. We can help with this if needs be. At the end of the academic year to review the achievements of the previous terms, aid transition and plan for September. We are always prepared to meet more often and our open door practice permits frequent opportunities to discuss your child’s progress and circumstances. Giving responsibility to class teachers but is still responsible for ensuring that your child’s needs are met. Speech and Language therapy (SALT) Service. You would be asked to give your permission for the school to refer your child to a specialist teacher or professional e.g. a Speech and Language Therapist or Educational Psychologist. This will help the school and yourself understand your child’s particular needs better and be able to support them better in school. This was provided via a Statement of Special Educational Needs, these have been superseded by Education, Health and Care Plans (EHCP).This means your child will have been identified by the class teacher/ SENDCo as needing a particularly high level of individual or small group teaching, which cannot be fully provided from the budget available to the school. Healthy Minds the county's first stop team for mental health issues. After the school have sent in the request to the Local Authority (with a lot of information about your child, including important input from you and your child), they will decide whether they think your child’s needs (as described in the paperwork provided), are complex enough to need a statutory assessment. If this is the case they will ask you and all professionals involved with your child to write a report outlining your child’s needs. If they do not think your child needs this, they will ask the school to continue with the support at the level that the school differentiation can provide. After the reports have all been sent in the Local Authority will decide if your child’s needs are severe, complex and lifelong and that they need more than additional support in school to make good progress. If this is the case an EHC Plan will be written. If this is not the case, they will ask the school to continue with school support and also set up a meeting in school to ensure a plan is in place to ensure your child makes as much progress as possible. EHC Plans will outline the outcomes that are aimed to be achieved for your child and how these will be met. It will also have long and short term goals for your child. Funding provided adds to the "notional" SEND budget held by the school,(schools are expected to find the first £6,000 needed to fund an EHCP). Funds may be used for an additional adult to support your child with whole class learning, run individual programmes or run small groups including your child. Needing above and beyond the help provided at the school support level. By this stage we will have started to monitor the child more closely to see where exactly the challenges lie. How is extra support allocated to children and how do they move between different stages of the national curriculum? Who are the other people that might provide support to children with SEND? The school has an ELSA teaching assistant (Emotional Literacy Support) who provides interventions for self-esteem, anxiety, empathy, motivation, self-regulation awareness. How are the teachers helped in school to work with children with SEND and what help do they have? The school provides training for staff to improve the teaching and learning of children including those with SEND. This includes whole school training on SEND issues as required. Individual teachers and support staff may attend training courses run by outside agencies that are relevant to the needs of specific children in their class e.g. 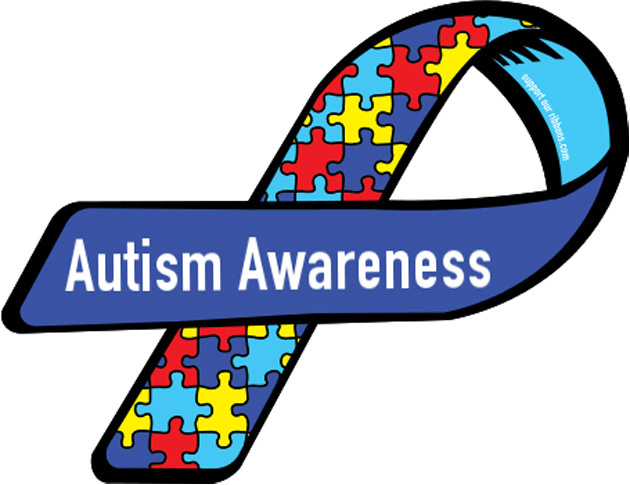 from the ASD Outreach service, the EP team or STAPS. How is teaching adapted for a child with SEND? After assessment to ascertain needs and understand gaps in learning or under achievement, teachers plan quality first teaching, intervention and support for all children. After a period of time, usually half a term but not usually longer than a full term, we review progress by re-assessing. Then we plan, do, review again to meet re-focussed objectives. Planning and teaching will be adapted, if needs be on a daily basis to meet your child’s learning needs. 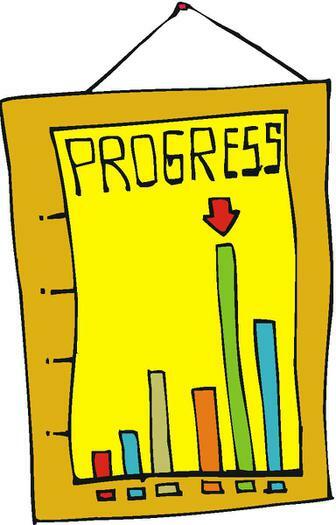 His/her progress is reviewed formally every term using the school’s Assertive Mentoring system. In May 2018 the government released the new Pre-Key Stage Standards for key stages 1 ( 5-7 years) and 2 ( 7 -11 years). The new standards are to replace the old method of SEN assessment, P Levels and the interim framework for pupils working above what was P4, but below the level of the end of key stage assessment. These allow the teacher to make an end of year judgement based on a child's attainment - even if they are not yet capable of working within the key stage they are being taught in . At the end of each key stage (i.e. at the end of year 2 and year 6) all children are required to be formally assessed using Standard Assessment Tests (SATS). This is something the government requires all schools to do and the results are published nationally. Whether your child sits these tests or is disapplied is a sensitive matter and dealt with on an individual case by case basis. We may also use a system called PIVATS to set targets for monitoring social, emotional or behavioural progress if your child has challenges in this respect. It may be that some children need both e.g. a target for focus may be required in order that a child is ready to access learning in a core curriculum area such as writing. How will my child be involved in the process, are they able to contribute their views? Each term when your child’s provision is reviewed, there will be opportunities for your child to feedback their thoughts on how the intervention is working and what they think they have achieved or still find difficult. This is in addition to feedback from parents and teachers. All of our children are encouraged to reflect on their learning with the support of peers and adults in their class. 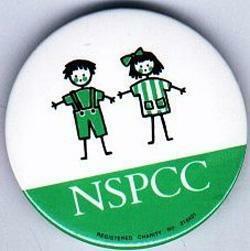 Any issues arising for key groups or children will be discussed with the SENDCo and advice sought. The SENDCo periodically carries out surveys of the children’s views about their progress, happiness and provision. What support can we offer parents of SEND children? The class teacher is regularly available to discuss your child’s progress or any concerns you may have and to share information about what is working well at home and school so similar strategies can be used. It is helpful to make an appointment so enough time can be devoted to these conversations. All information from outside professionals will be shared with you with either in person or in a report or in a letter. Your child’s targets will be shared with you each term. Homework can be adjusted as needed to your child’s individual needs. For children who are below their expected age for reading, parents might like to try using the paired reading method.Please ask the SENDCO for advice with this. How is Billingborough School accessible to children with SEND? We make as many reasonable adjustments as we can to ensure all children can participate in school activities without discrimination. Extra curricular activities and school trips are available to all. 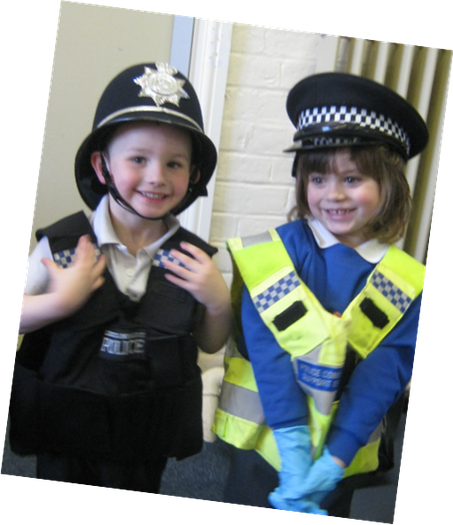 If needs be risk assessments are carried out and procedures are put in place to enable all children to participate. If deemed necessary, a meeting may be conducted involving parents/carers to discuss the nature of the trip and how a child with SEND will access it. If difficulties are anticipated, a member of staff will be available to support your child. School does have a breakfast and after school club who provide before and after school care and these are available to all children. Furthermore a maintained school must have provide Equality information and objectives with an accessibility plan which is valid for a period of 4 years. You can read our most up to date one by clicking here. 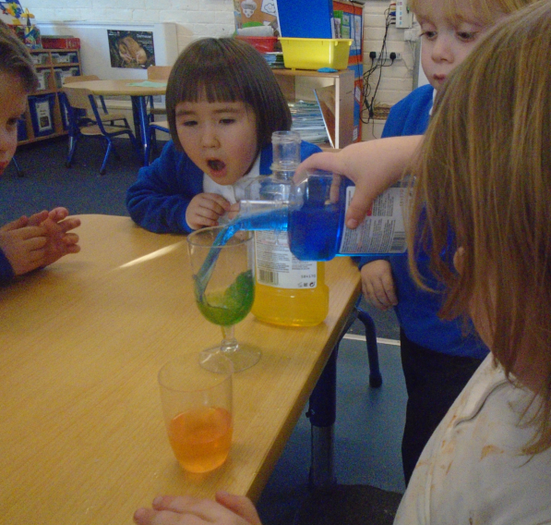 How will we support your child when they leave Billingborough school or move to another class? What if my child is unhappy at school or we believe they may be being bullied? If your child is unhappy at school in the first instance please talk to their teacher. Most challenges can be overcome after appropriate discussion and proactive intervention by the class team. If you are still unhappy then you may wish to make an appointment with the SENDCo to discuss your concerns. The school has a clear behaviour policy and anti-bullying policy (available on the web site) which outlines our strategies for dealing with behaviour issues. SEND pupils may be more vulnerable at school so we are particularly vigilant around these children to ensure they remain safe. If you remain dissatisfied with the way the school is supporting your child then the school has a complaints procedure (on the web site) which should be followed. What if my child has mental health needs? 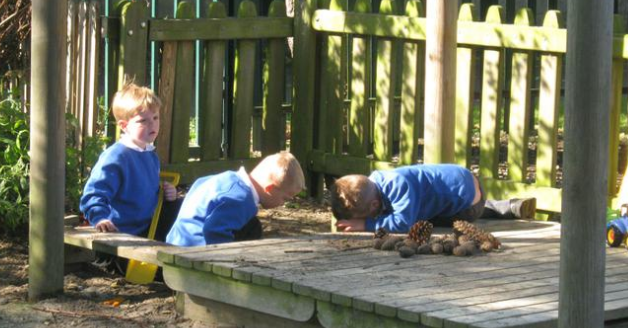 Our school has an inclusive environment and can be a destination of choice for children with a specific need. To support our children with more complex conditions our school team have recently undertaken a range of staff development to maximise the opportunities for achievement for our vulnerable pupils. In Team Teach De-escalation strategies to support children with behaviour and anger issues. We also have an ELSA teaching assistant (Emotional Literacy Support) trained by the Educational Psychology team in 2015-16, who provides interventions for self-esteem, anxiety, empathy, motivation, self-regulation awareness. We proactively teach personal, social, health and emotional lessons in school to equip children with strategies to confidently support themselves and keep themselves safe; which are the stepping stones recommended by the NSPCC for promoting good mental health for children. 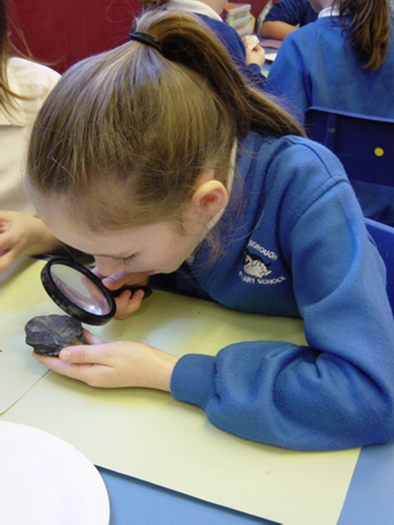 We use resources from the SEAL scheme of work. We promote a Growth Mindset, our value is “Try”, our praise is driven by the effort children put in and how they persevere and show resilience. If we feel we have not got all the tools required to support a child with more complex needs we may seek support from professional agencies such as “Behaviour Wise”, “Behaviour Wall”, or specialist schools such as Gosberton House, Acorn Free School or we might consult CAMHS or the EP service..
What if my child has medical or physical needs? If a pupil has a medical need, then the parents and, if required medical professional, in consultation with the school compiles a detailed Health Care Plan.These are discussed with all staff who are involved with the pupil. 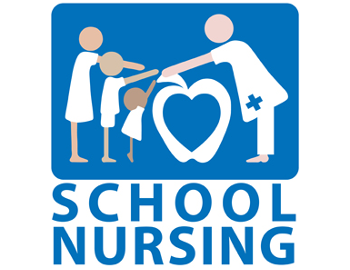 Staff will receive relevant training when needed, delivered by the school nurse team or other suitable qualified professional. For example we are diabetic and epileptic trained at present. 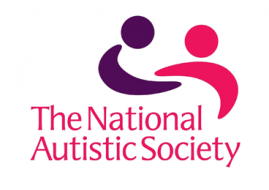 School is able to liaise with the Sensory Support Service, Autism outreach and other s to ensure children have access to specialist equipment if needed. All staff have basic first aid training. 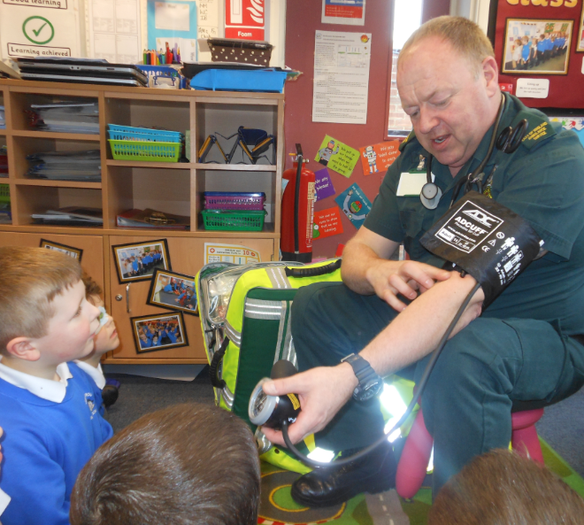 Many staff and all the EYFS team are paediatric first aid trained too. School has an intimate care policy which outlines how we care for children with sensitive personal needs such as toileting and changing. Where necessary and in agreement with parents/carers, medicines are administered in school but only where a signed medicine consent form is in place to ensure the safety of both child and staff member. Full details of medical support can be found in our "Supporting Children At School With Medical Conditions Policy" on our policy page. How else can I access support for myself and my family? If you wish to discuss your child’s educational needs, please contact the school office to arrange a meeting with the SENDCO. This link provides information on vaccinations provided, consent forms, timetables for school vaccinations, and contact details. What if I am unhappy with my child's SEN provision? The school's complaints procedure should be followed in the event you are unhappy with your child's provision.